When I was young, I was full of curiosity outside of Korea where I’d never been. I was eager to go abroad and to challenge myself to experience other cultures. In high school, I participated in a student exchange program in Malaysia, and now, I am participating in the Korea WEST program in U.S. which offers me an opportunity to broaden my horizons. With these experiences, I’ve always been a student when it comes to global education. However, at the same time, I work with iEARN to provide global education. 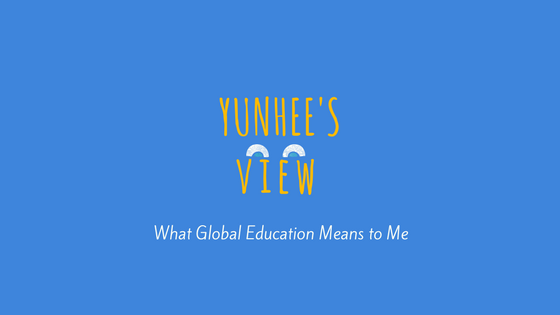 By being a student and provider, I have two different perspectives of global education. Every country is connected industrially and diplomatically. This increases the importance of learning a second language in order to communicate with foreigners. This can be an advantage for the future careers of students. In Korea, I learned English in school, but I always felt uncertain in English and desired using more practical English. Thanks to the Korea WEST program, I can stay in U.S. and this is giving me a chance to use English in real life. I went to language school in Washington D.C. and that was one of the greatest experiences for me, not only because it improved my English, but also in terms of diversity. 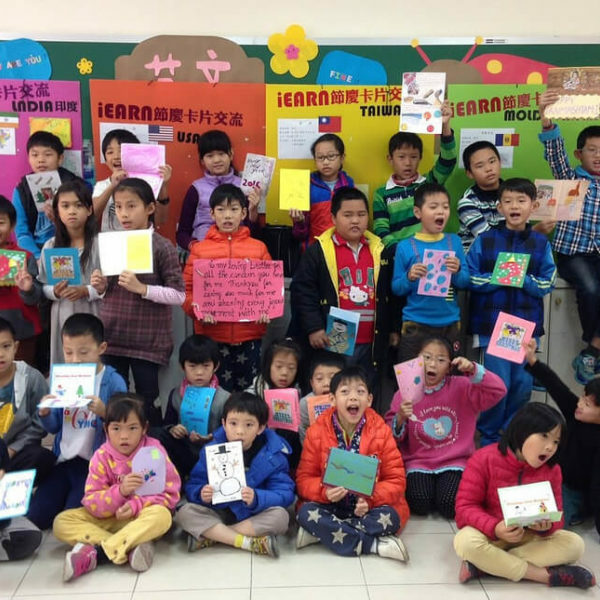 Everyone in the language school has various cultural backgrounds and different ethnicities. Building relationships with them encouraged me to study foreign languages more. Moreover, conversations with them made me realize that there are so many things I need to know in the world. Also, differences between us made me more opened-mind, even though it was uncomfortable accepting oppositions to my thought. Also, while living in the U.S. I hear Spanish as much as English and I’ve seen many diverse communities. These observations highly influence the necessity of cross-cultural education. According to an article I read called, '7 Shocking Statistics Illustrating the Importance of Global Education’, students who learned global issues are more likely to take social action. We learned a lot of knowledge from a textbook, but there are millions of lessons beyond textbooks. However, for some students, going abroad is difficult, but there are various ways to get a global experience as well. 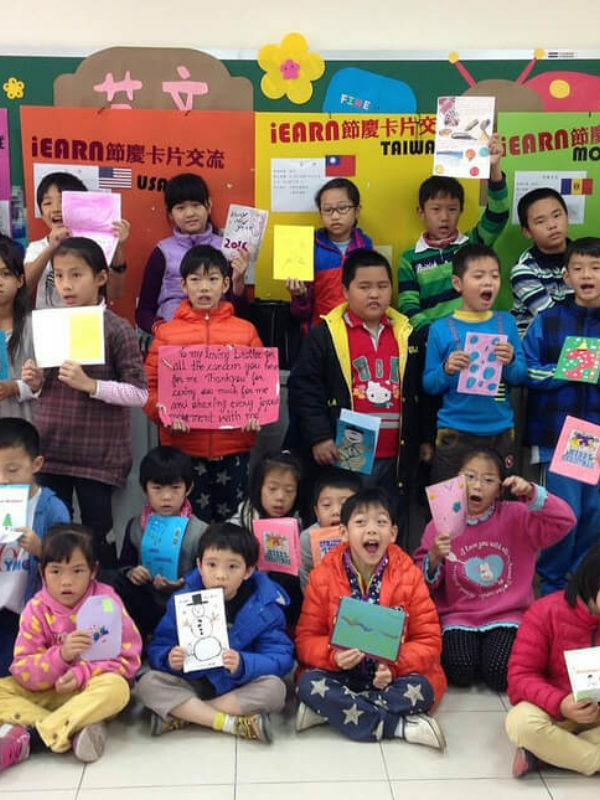 iEARN provides an online network which enables students and teachers to approach global education in their classrooms. 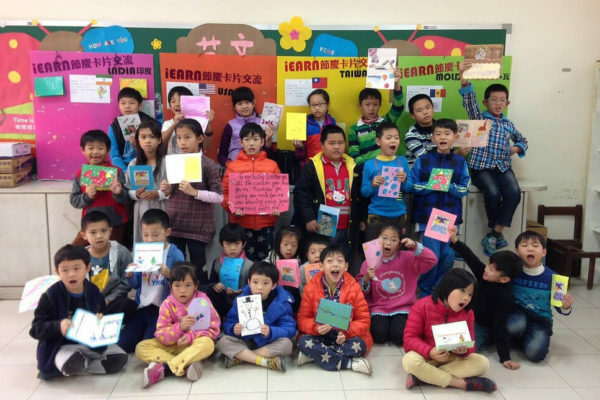 By joining in iEARN’s collaboration projects, students can meet virtually and communicate globally without taking a flight. 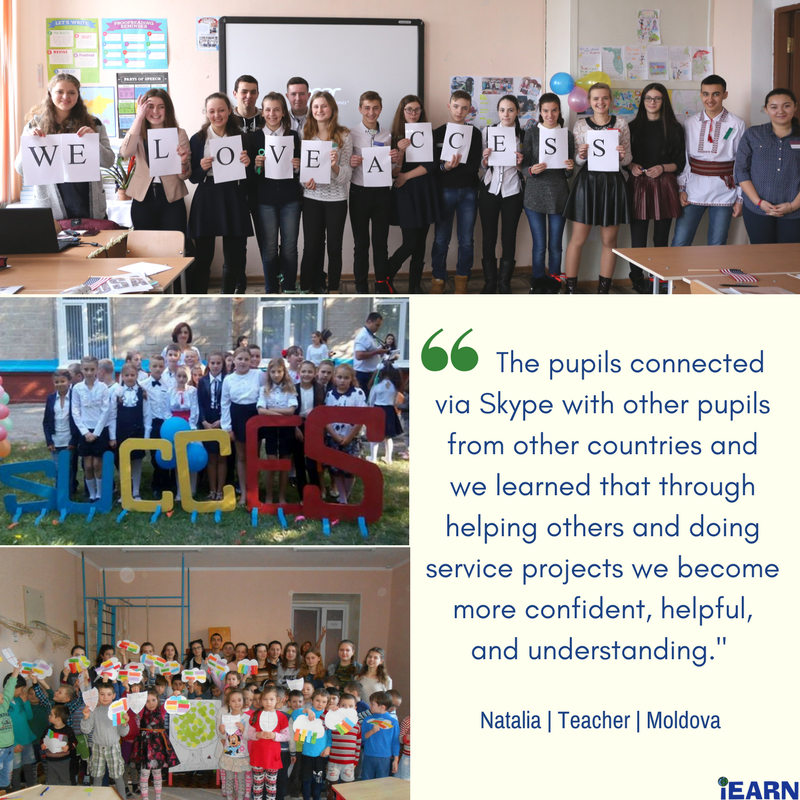 These virtual exchange projects facilitate student contributions to the world. 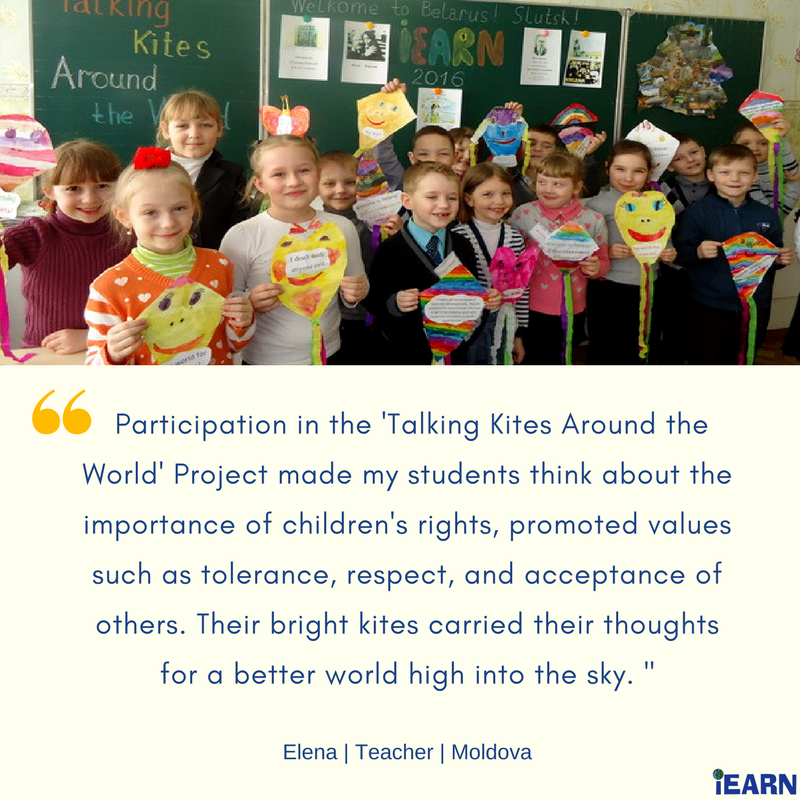 Here are some beautiful quotes from teachers who participated in iEARN's collaboration projects in their class.